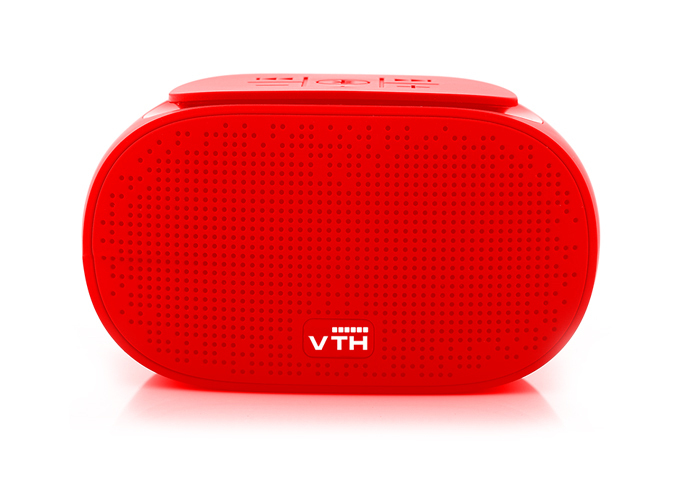 Desktop wireless speaker, perfect for hours of good music. Wireless connection, easy to pair 2 devices at same time. Up to 5 hours music continously. Good quality sound: super bass, loud sound, hi-fi music. Hand free to answer or hang up the phone. TF card play with mp3/wma/wav.